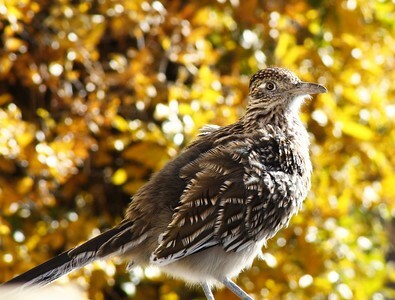 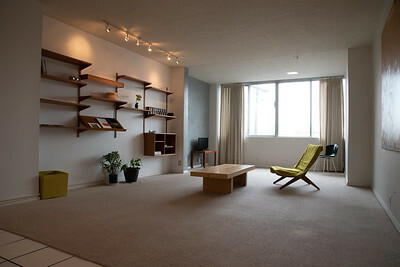 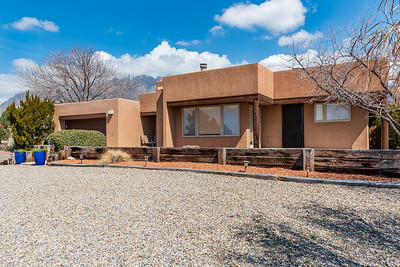 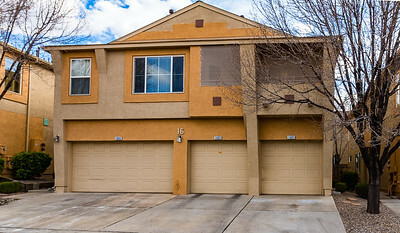 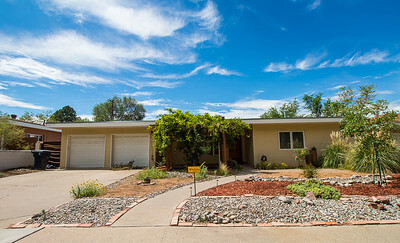 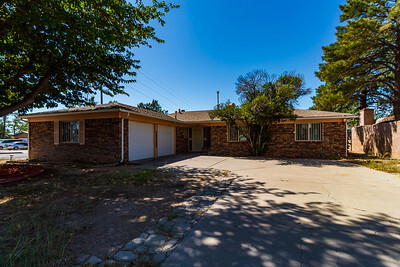 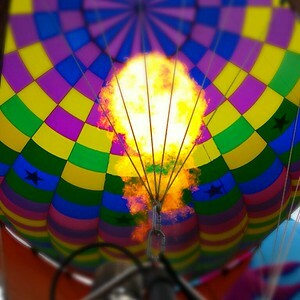 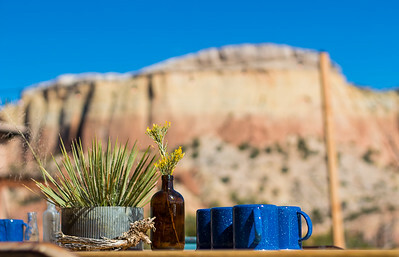 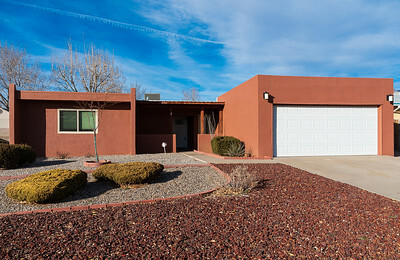 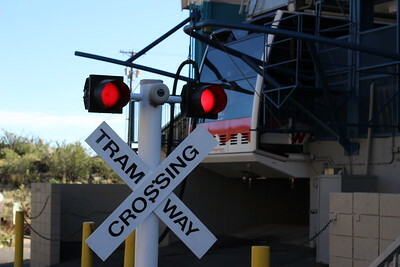 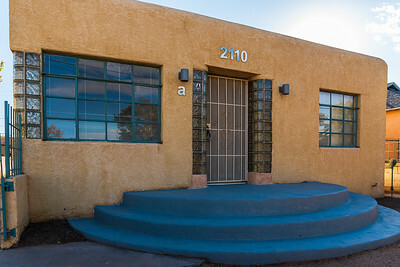 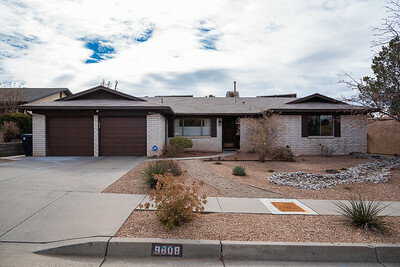 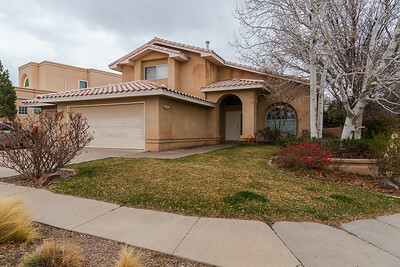 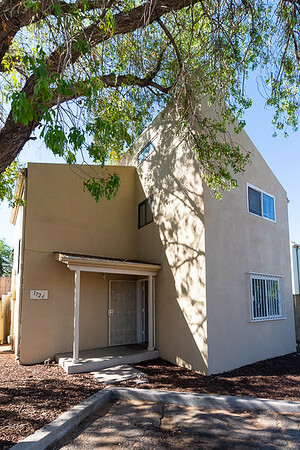 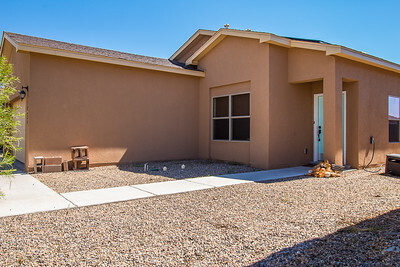 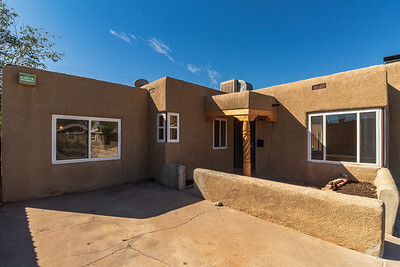 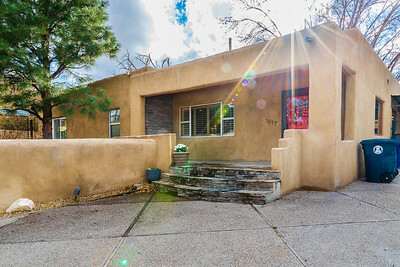 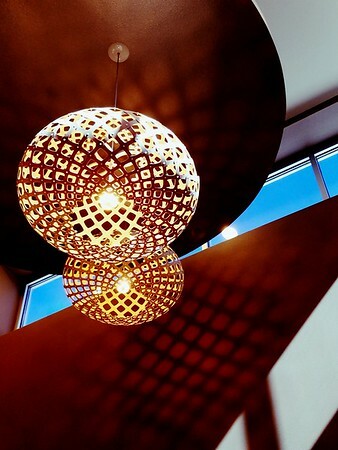 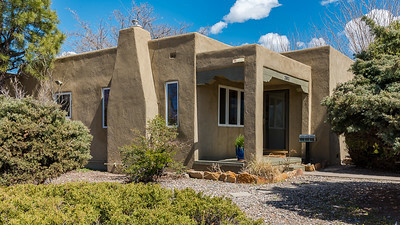 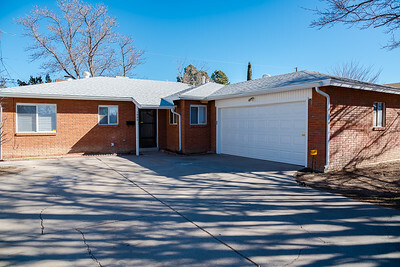 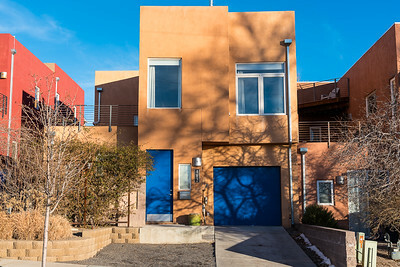 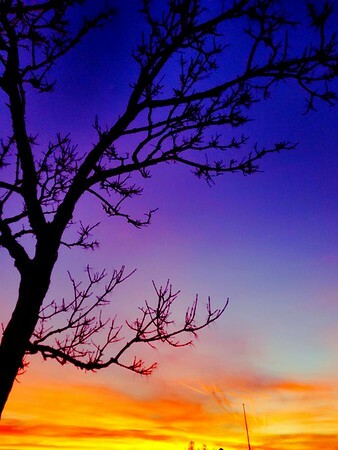 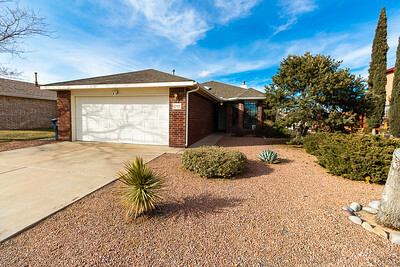 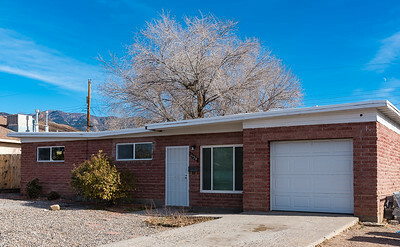 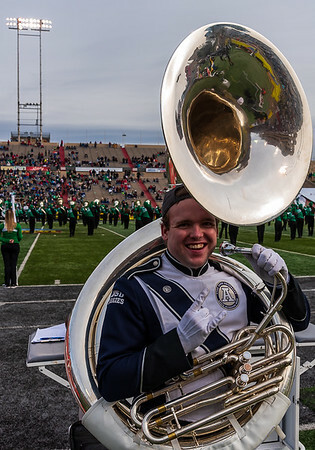 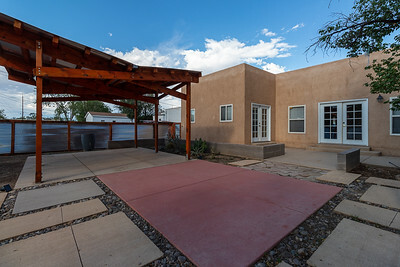 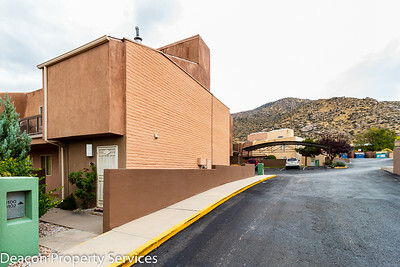 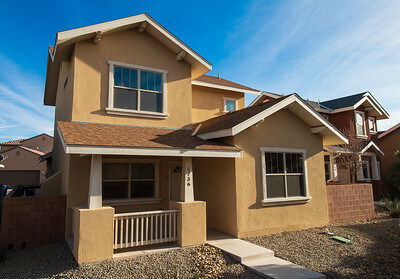 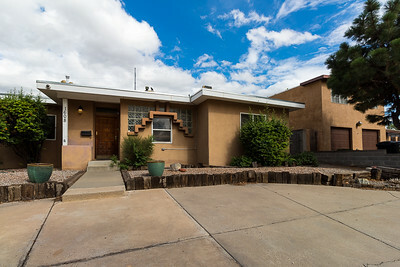 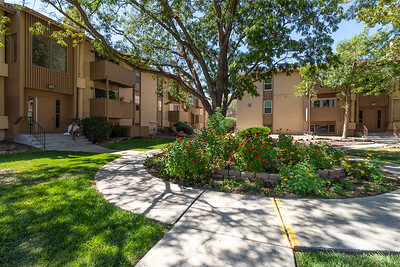 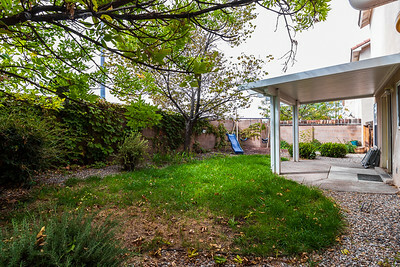 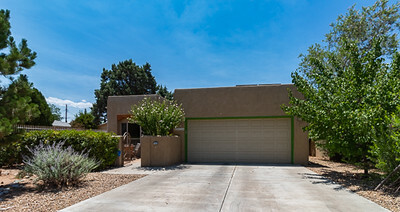 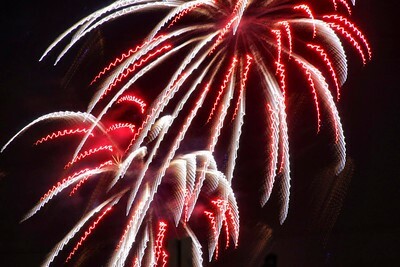 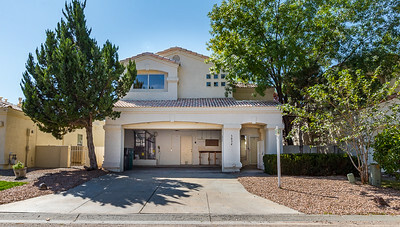 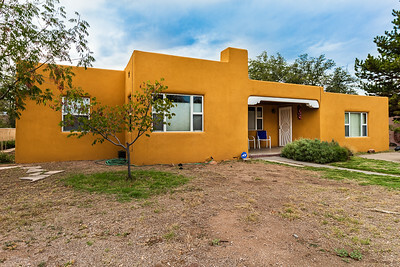 Specializing in Real Estate Photography in Albuquerque/Santa Fe and all of New Mexico. 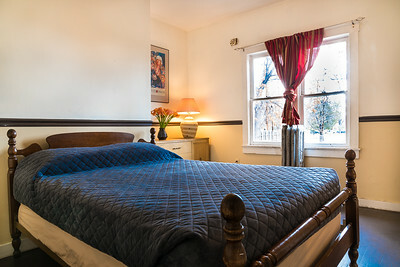 Nikon Full Frame camera and lenses. 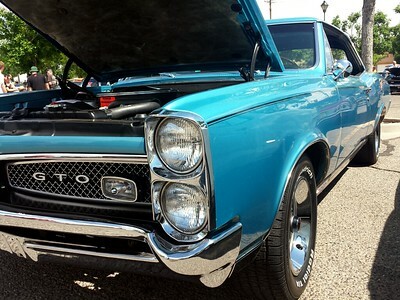 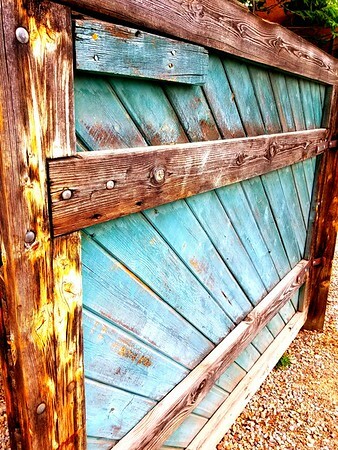 Give me a call for a free price quote!